Sometimes it is easy to get caught up in frustration and focus on everything that is going so called “wrong” in our lives. Wrong and right is always perception anyways. Our mind chooses our past patterns to decide about right / wrong or good / bad. We can choose to play our past patterns or choose something different. 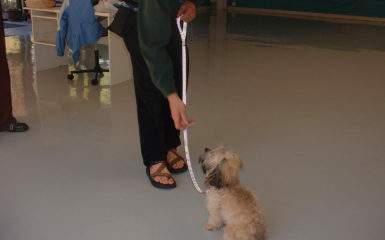 When we are in overwhelm with our lives it is easy to carry this into our dog training sessions. Let me share with you a story. Fridays are my days where I am most likely to feel overwhelm in my body. My story has been “Oh my gosh I haven’t gotten all that I wanted to do this week. Ahh ohh what do I do?” I get into “doing” mode and forget the important things in my life. During the day on Friday has been the least likely time for me to take a break and exercise or play with my dog. Today I chose different. I came home for a dog training appointment. Started lunch and then turned on Sesame Street music and played with my dog, laughing and being in the moment. What shifted? The first thing I did was choose. The second is I chose listen to something that took me back to playtime as a child. I loved Sesame Street music as a child. My parents also loved to sing and we loved to laugh together. My whole body went back in time and I was in the moment with my dog. I am asking you to choose different when you are spending time with your dog. Choose to be in the moment with love. Sesame Street music is an anchor for my childhood. What are some things that bring happiness, laughter, etc. to you? 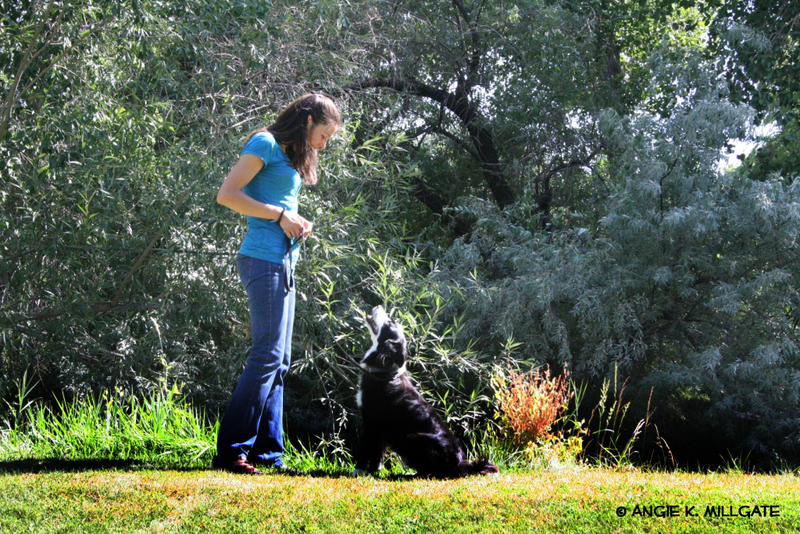 If it is an activity spend just a few minutes doing this activity BEFORE training your dog. 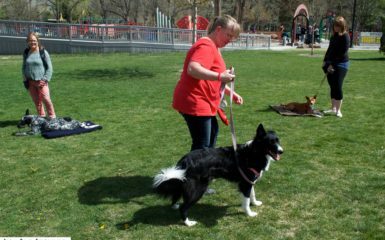 If it is activity you do normally, pair your dog training after this activity. 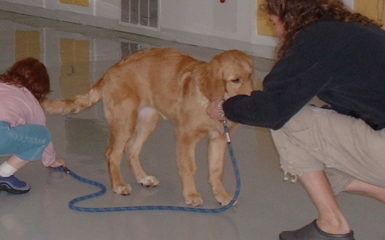 If there are songs you love, listen to this music while you are dog training. Are there certain environments that bring peace to you? If so you can choose to train your dog in these moments or in these places if the distractions are not too high for your dog. All of these things are anchors. Anchors are something that bring an emotion into your body or remind you of something prominent. At this time I am referring to an anchor that naturally brings happiness, love, peace, etc. into your body withOUT any concentration on the happiness. You are always at choice in your life. When you are making your choices in your day to day life you are affecting more than just you and most importantly you are affecting your dog. 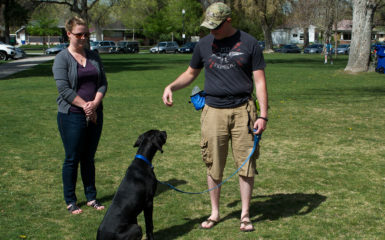 What choices are you going to choose to make when you are training and playing with your dog?